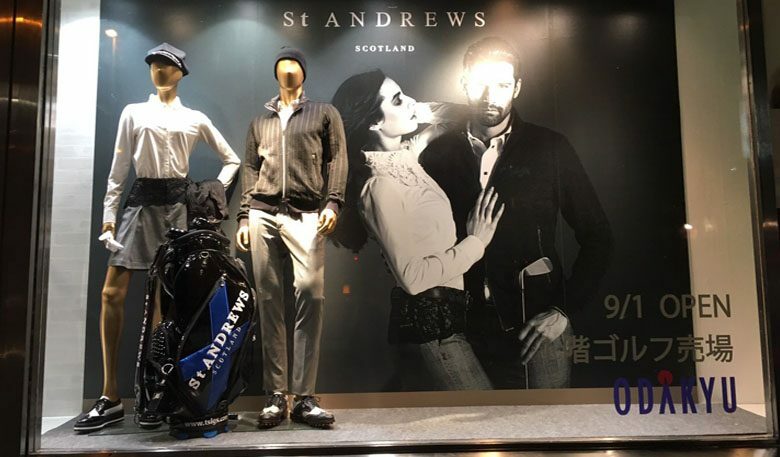 Our official clothing partners, TSI, invited myself and Danny Campbell (St Andrews Links Commercial Director) to Tokyo once again to view their second collection. 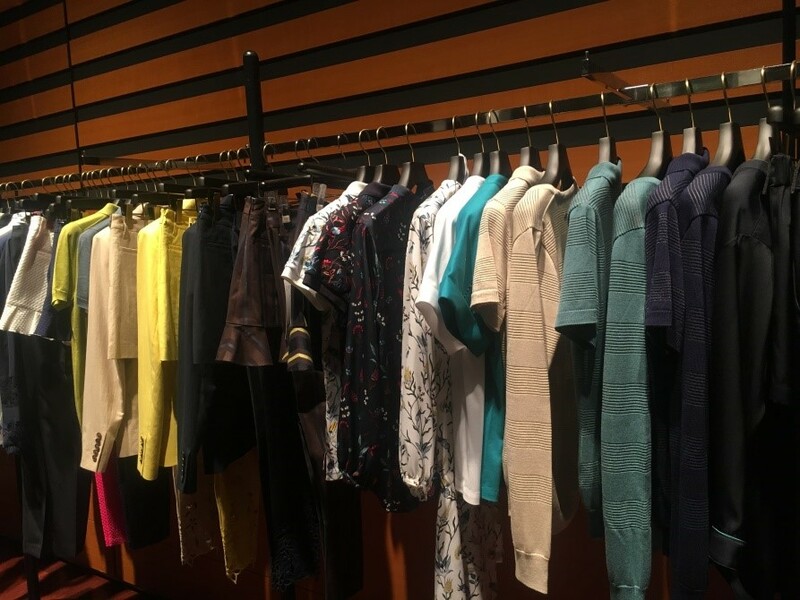 On our last visit we previewed their ‘Autumn/Winter 2017’ (A/W17) products, which are currently being sold in stores across Japan. 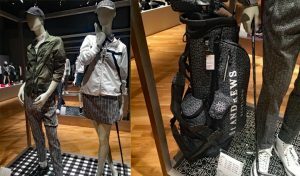 During this visit we attended an exhibition put on by TSI that showcased their next golf apparel collection, ‘St Andrews Spring/Summer 2018’ (S/S18). 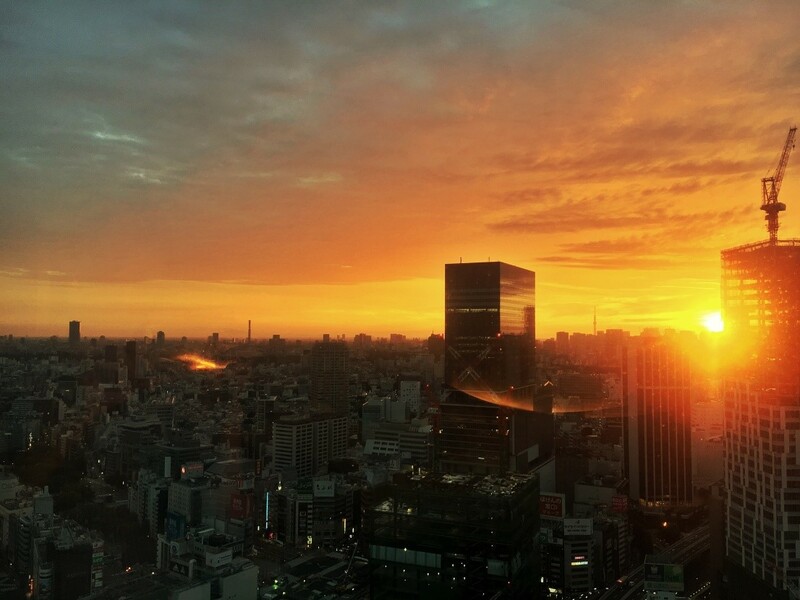 This was held at the Ebisu Subaru building in the Shibuya district of Tokyo. 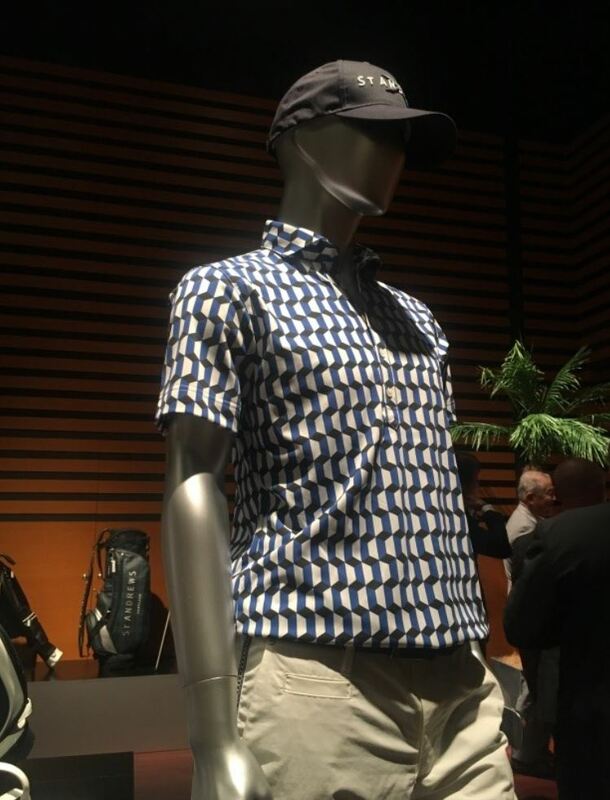 Pieces from the S/S Collection were showcased alongside Jack Bunny’s offering; TSI’s junior golf brand. 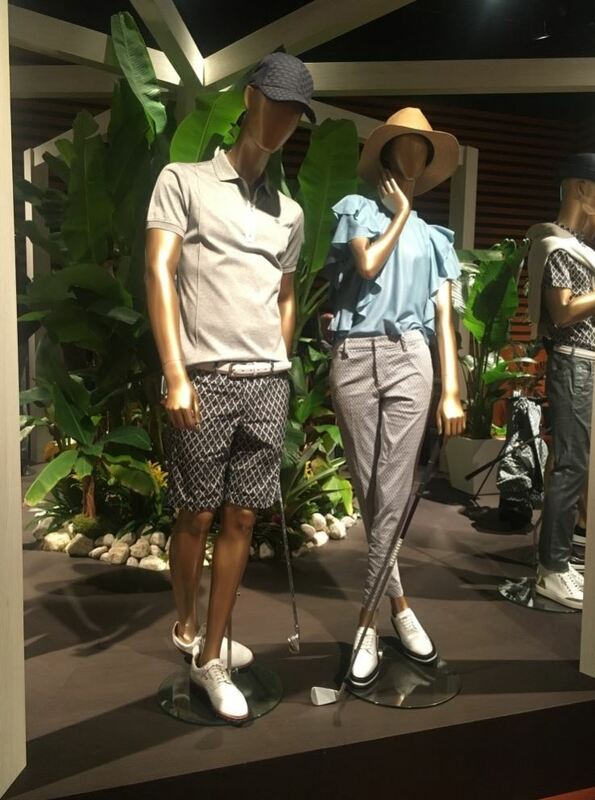 The exhibition was a chance for buyers, press and invited guests to get the first glimpse of next season’s golf fashion. 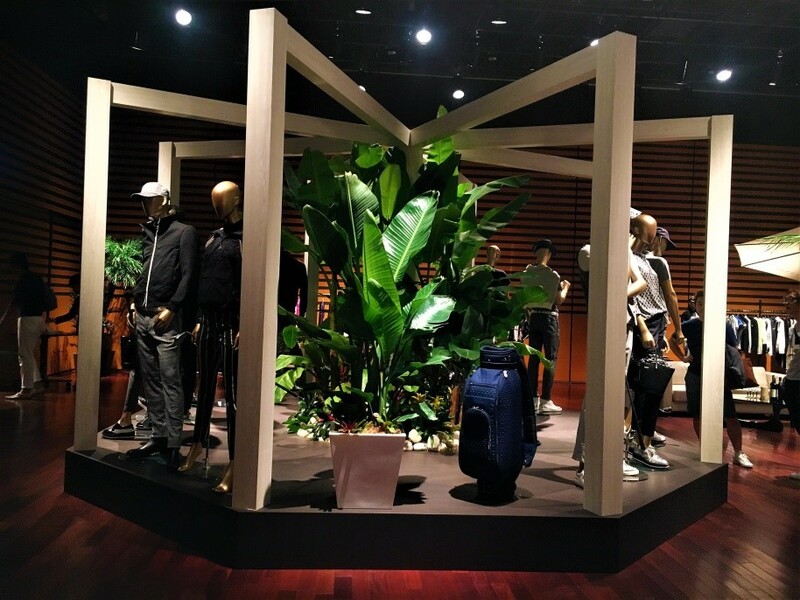 In setting up the exhibition, TSI took inspiration from native luxury hotels. The room was dressed to represent the stylish, relaxed and oriental charm of such hotels, which are located in the world’s most desirable and prestigious destinations. 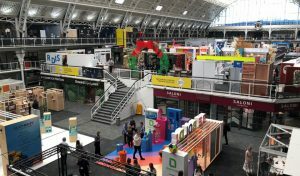 Although this was the second of TSI’s ‘St Andrews’ collections we had viewed, it was just as exciting to see all the new products displayed around the venue. 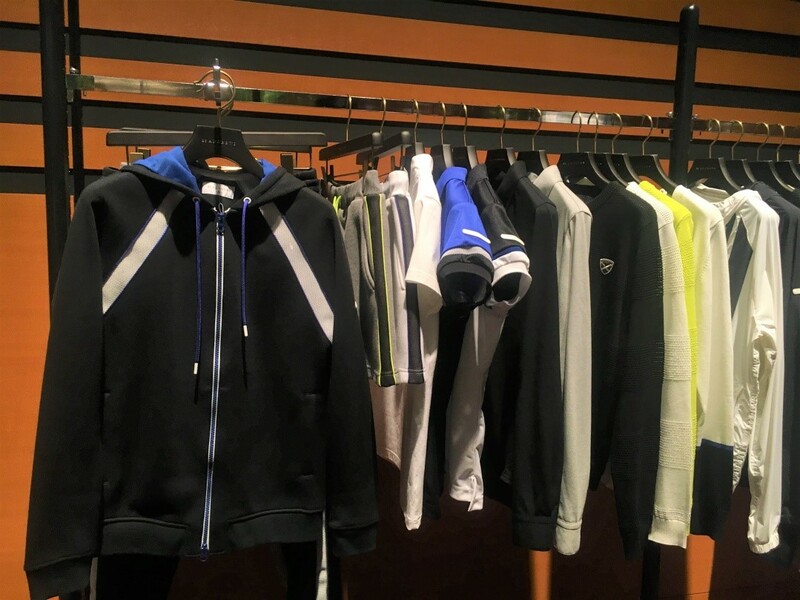 As with the A/W Collection, this range had also been split between a more expensive/glamorous offering; Black Label, and a more affordable/sporty offering; White Label. The Black Label SS18 pieces were designed around the theme; ‘Glamourous Noble’. 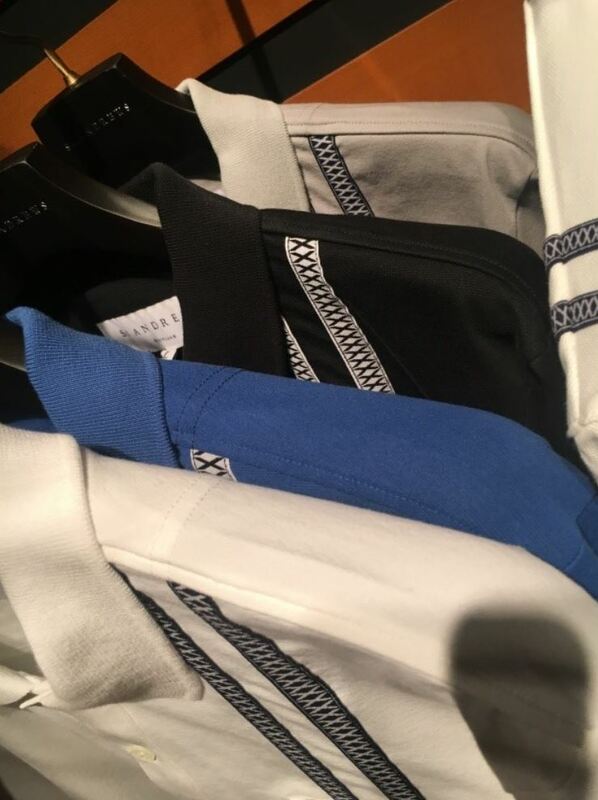 The base colours used for the menswear were black, navy, royal blue and Scottish blue. They had metallic accents, embossing details and a woven interlocking texture. Gold, burgundy and teal were some of the main colours used in the women’s Black Label range. The main print was a traditional oriental design and some of the pieces were made from 100% silk. 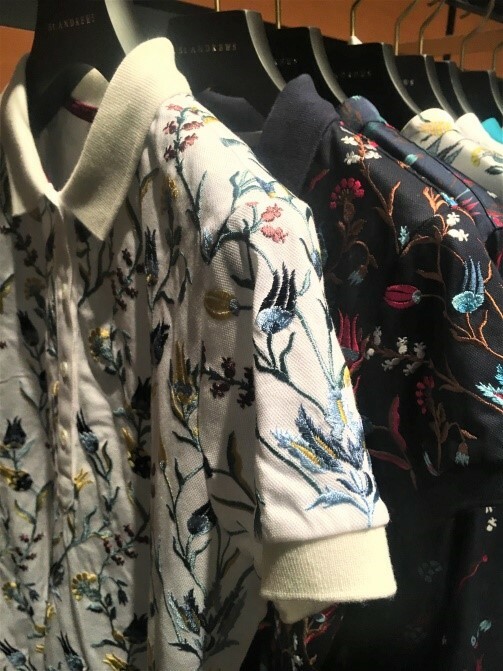 The White Label SS18 pieces were designed to be highly functional and styled around the theme; ‘Sporty Elegance’. The main colours featured across the men’s White Label range were black, grey and Scottish blue. A saltire cross motif, pin stripes and geometric prints were also prominent. Monochrome with highlights of Scottish blue and bright yellow formed the base colours of the women’s White Label range. 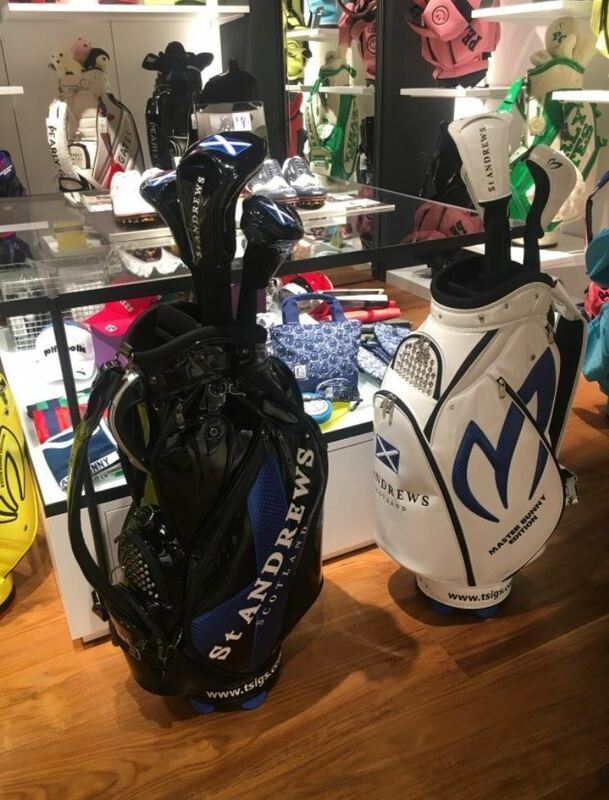 As mentioned, this was the debut St Andrews Collection and is now being retailed across Japan. 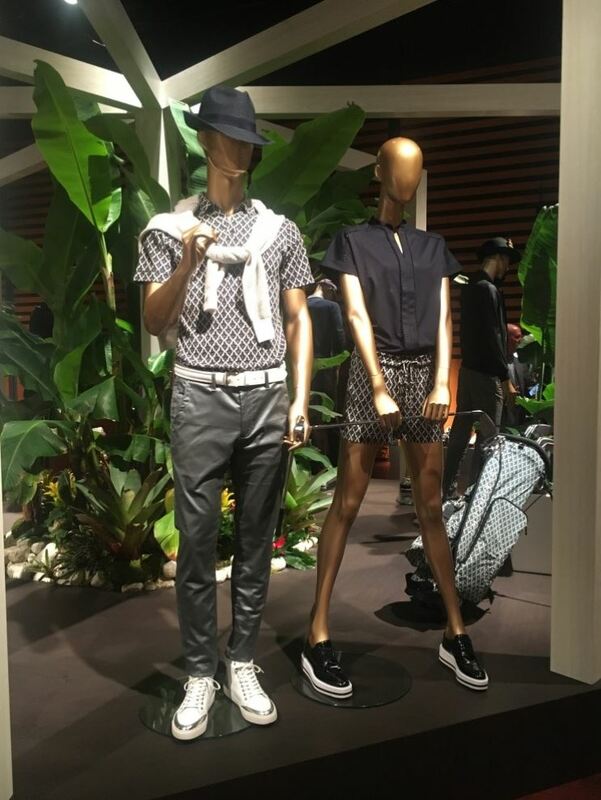 ‘The House’ is a golf shop based in Tokyo’s trendy Ginza area that now carries a concession of these products. 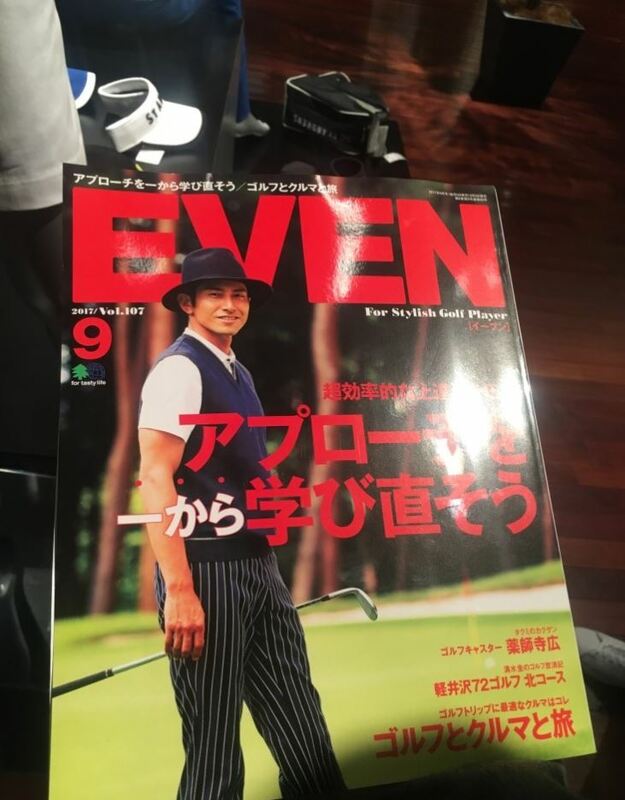 These have been well received in Japan and some of the A/W17 items were worn by this model on the front cover of ‘Even’, a Japanese golf fashion magazine. 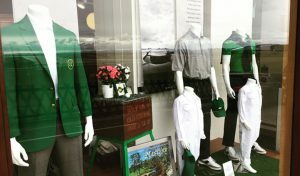 Some of TSI’s A/W17’s golf accessories are due to make an appearance in our flagship store, the Old Course Shop, over the next few weeks. We look forward to stocking these and are confident their great design and high quality finishes will make for a great addition to the store.